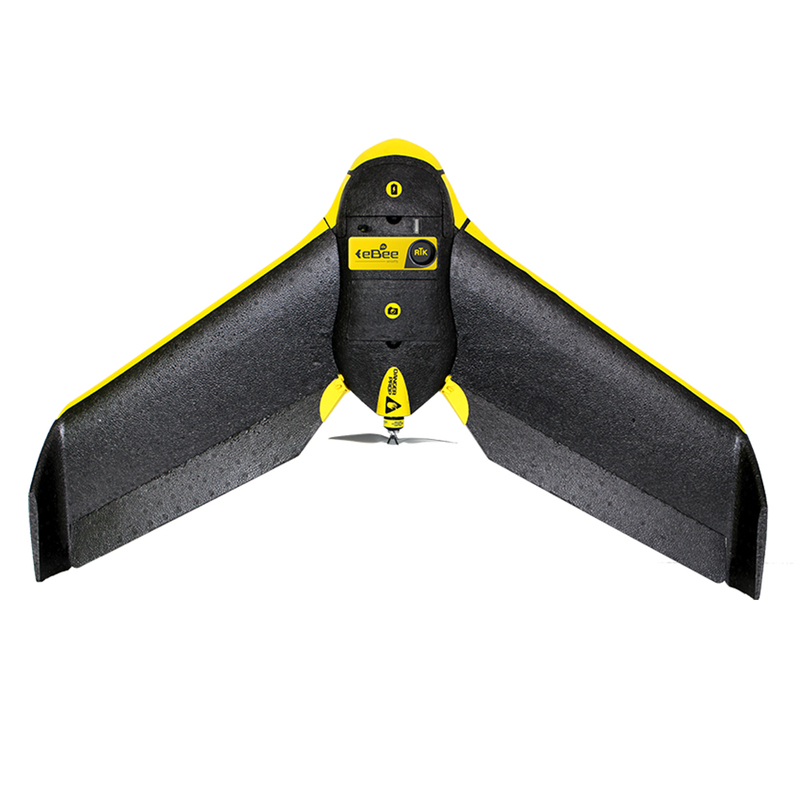 Please note that the Inspire 2 / Zenmuse X5S are supplied pre-activated for CinemaDNG and Apple ProRes recording. An all-new image processing system records at up to 5.2K in CinemaDNG RAW, Apple ProRes 4444 XQ and more. It goes from 0 to 50mph (80kph) in just 5 seconds and hits a maximum speed of 58mph (94kph) and has a max descent speed of 9m/s for unheard of speed and agility in an aircraft this size. 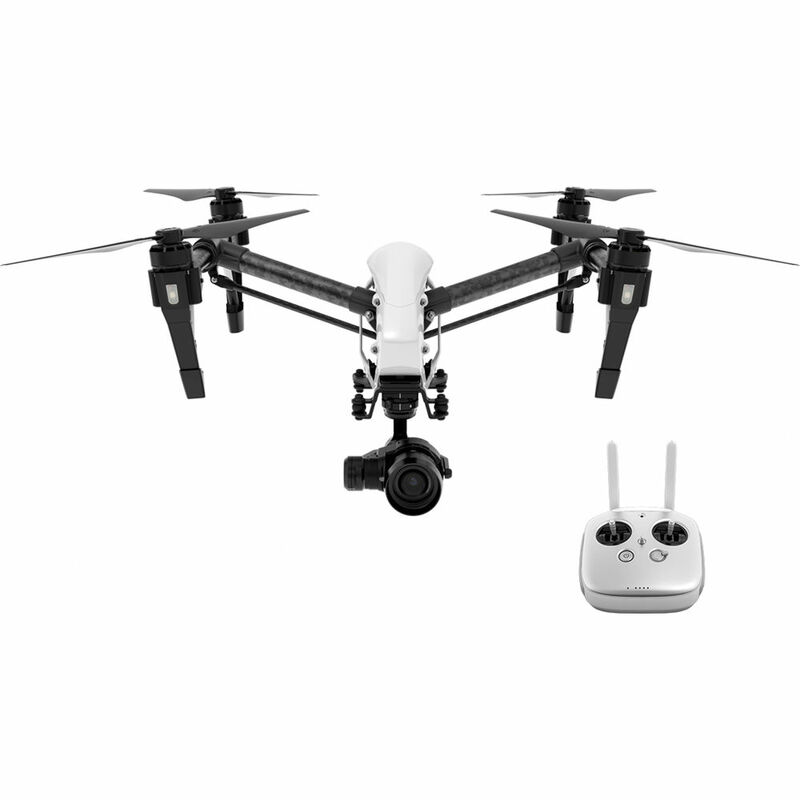 The Inspire 2 mounted with X5S camera has micro 4/3 sensor and has a dynamic sensor of 12.8 stops. It also supports up to 8 M4/3 lenses and has focal lengths ranging from 9mm-45mm. Additionally, the X5S is capable of recording 5.2K video in CinemaDNG and Apple ProRes. The X5S camera is also designed to support continuous DNG burst shooting at 20fps with 20.8MP images. This has now become Aerial Motion Pictures go to drone for almost all productions due to it's unparalleled imagery and stability in a compact body. When hiring Aerial Motion Picture to fly the Inspire 2 we have a selection of Micro 4/3 lenses and a Small HD Directors monitor so you can monitor live. We have the experience and expertise to deliver quality aerial photography and video for your project. We can train you or you company to become fully certified Drone pilots through our ICARUS course. Take advantage of our industry know-how and expertise.